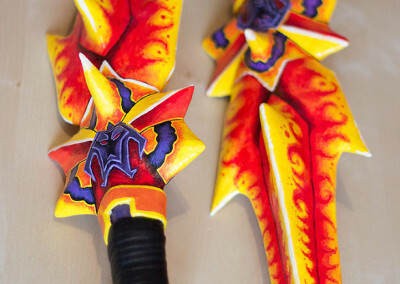 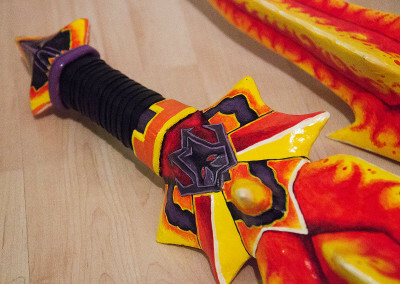 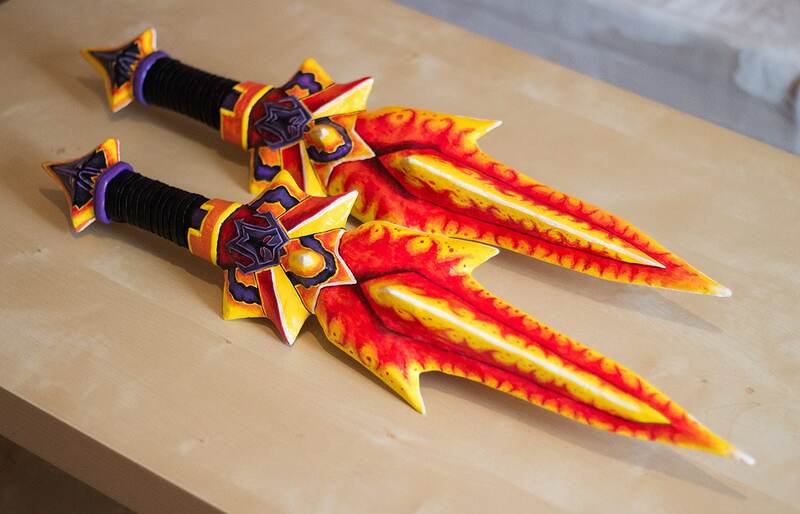 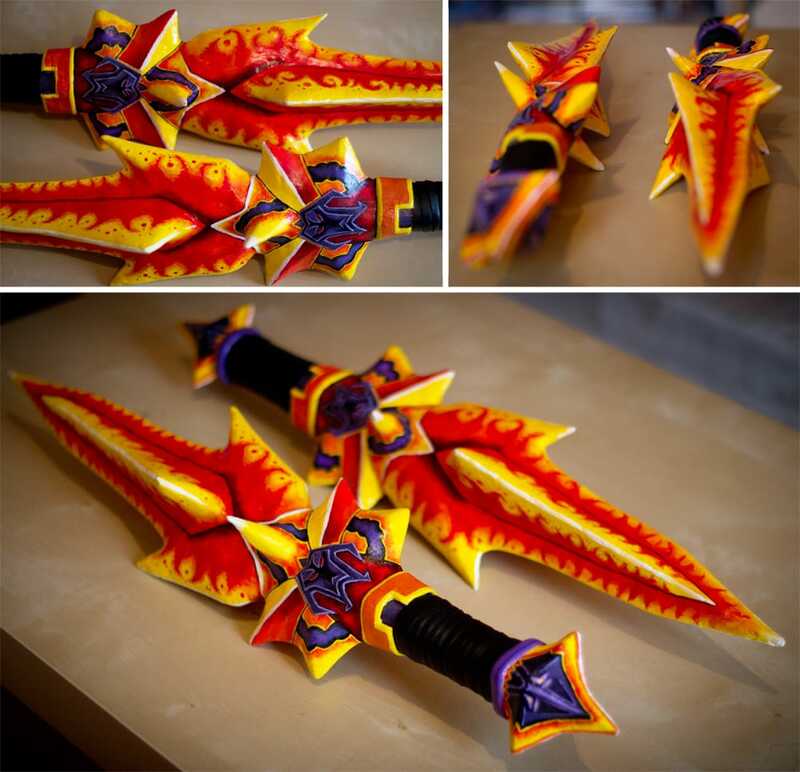 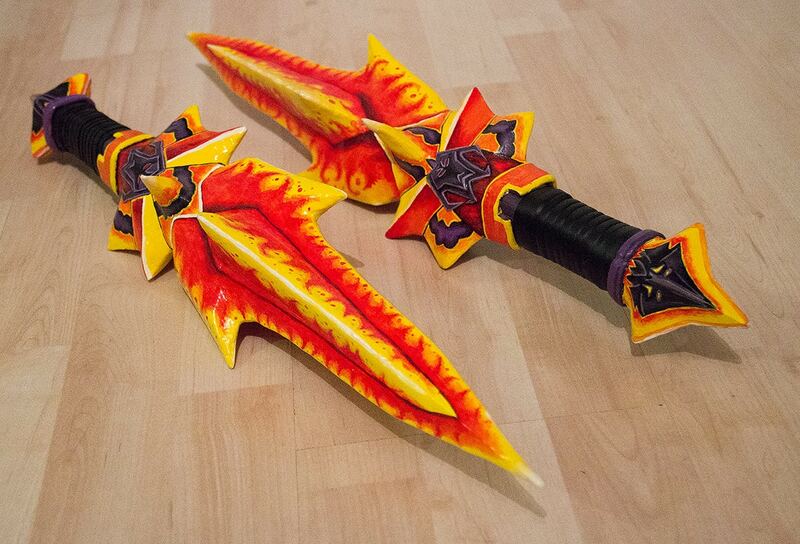 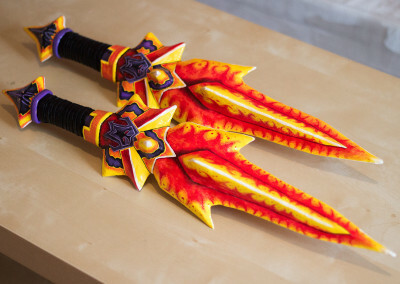 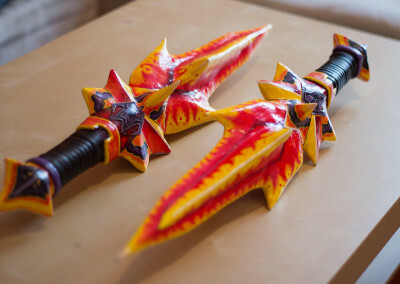 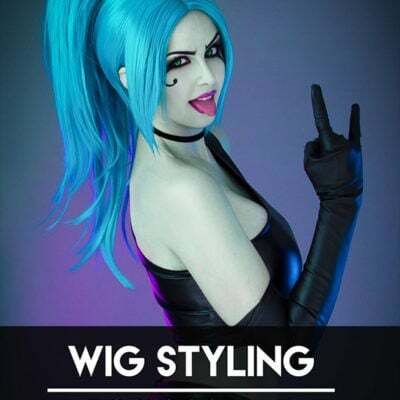 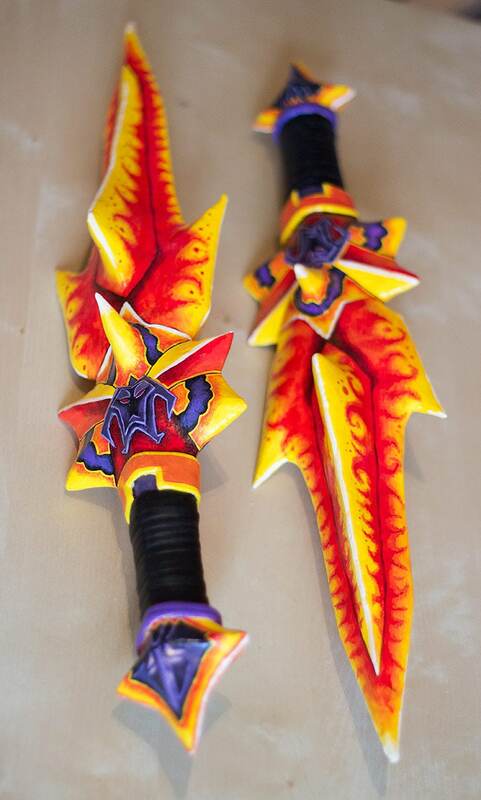 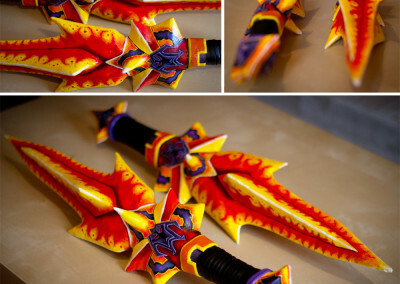 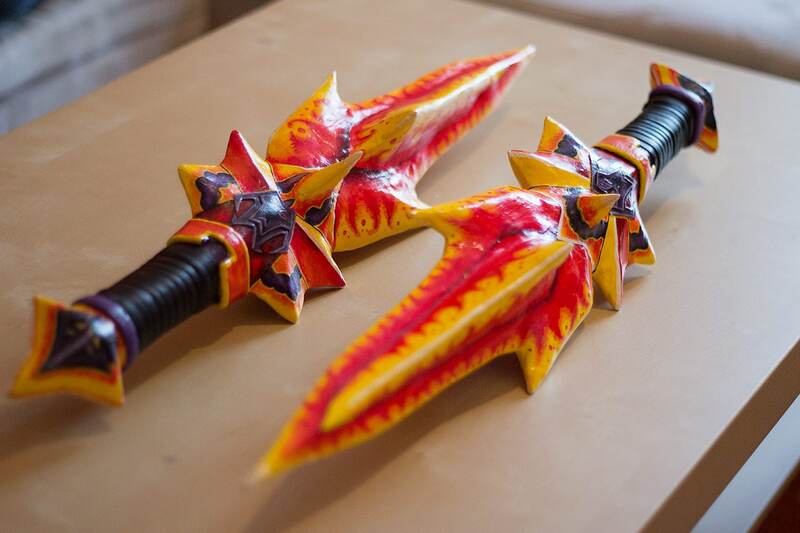 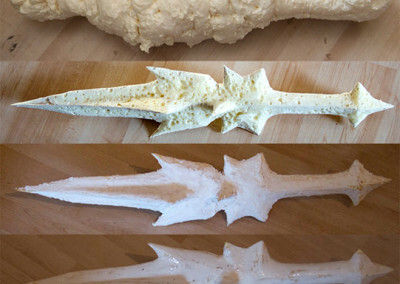 I made Vanessa VanCleefs Daggers when I was still working for the World of Warcraft Trading Card Game. They were completely made out of balsa wood, expanding foam and paper mache. 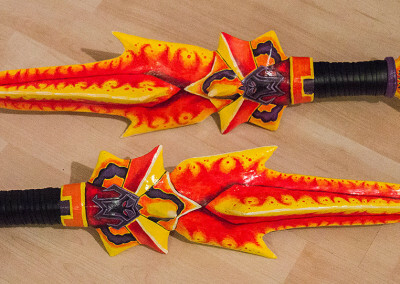 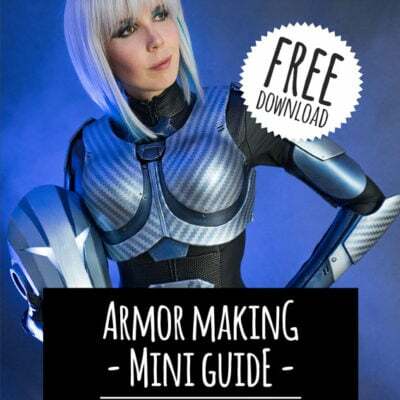 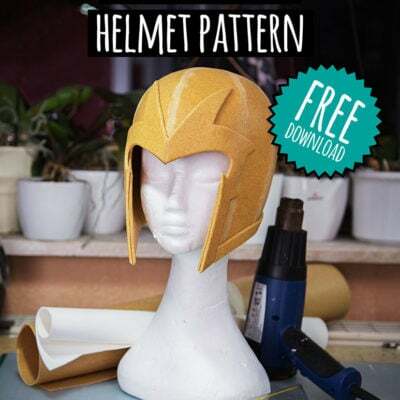 I have since then changed the way I build props but expanding foam is still an awesome way to make cheap and cool looking costume weapons!